Where to take the BEST pictures of the Eiffel Tower - (Plus bonus shots)! 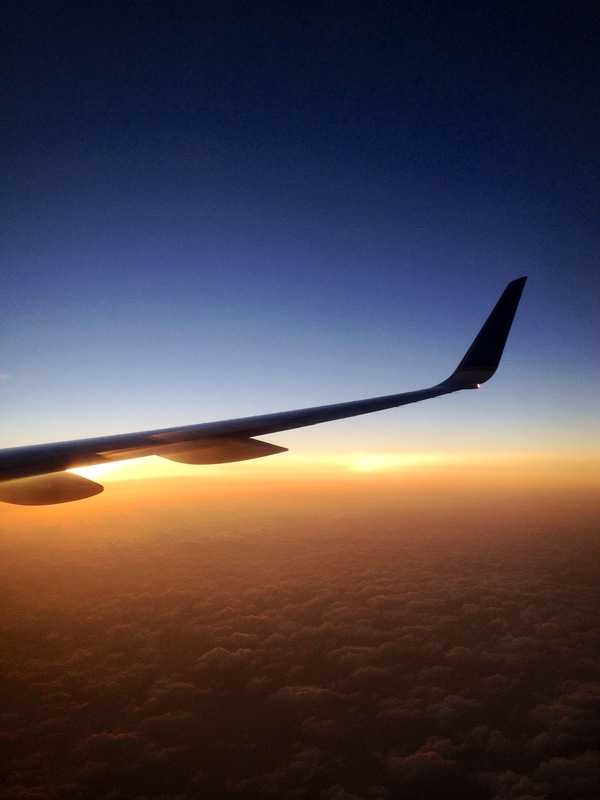 This summer, I headed to Paris, France for the very first time. Before going to Paris, I was excited to see the Eiffel tower, however I never expected how excited I would be when I actually saw it! It very quickly become a running joke about how many pictures I would take during the 5 day visit to the city of lights! While some may laughs, this is definitely something worth sharing. 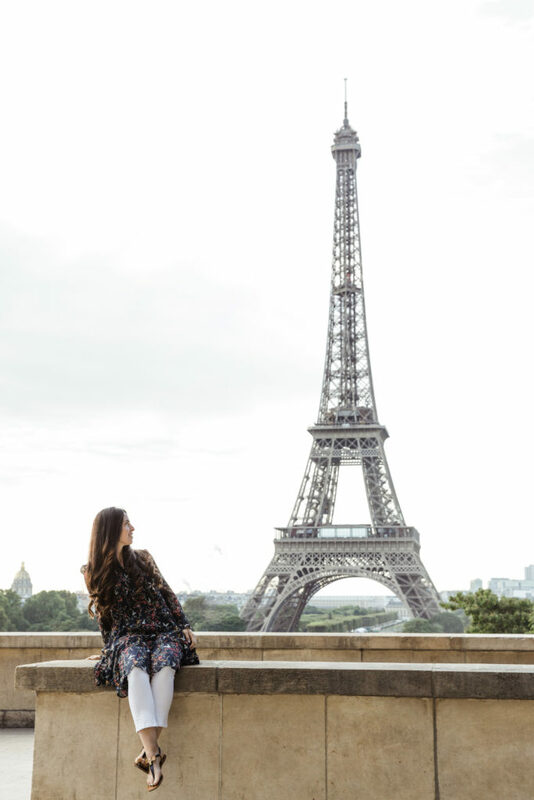 So here it is…the top 5 places to take pictures of the Eiffel Tower! Going to Paris and not walking to the top of the Arc De Triomphe would be a huge mistake! Yes, there are lots of stairs, however, it is most definitely worth the hike! It is important to note that there is an elevator that can be accessed should you or someone in your party be unable to make the trip. 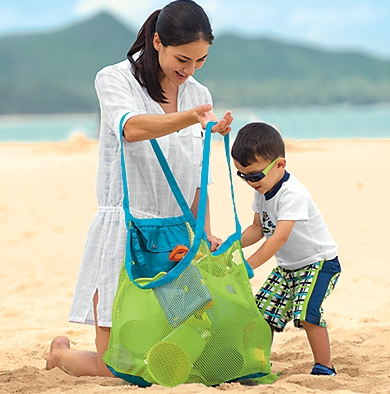 Take it slow…as they say, slow and steady wins the race! 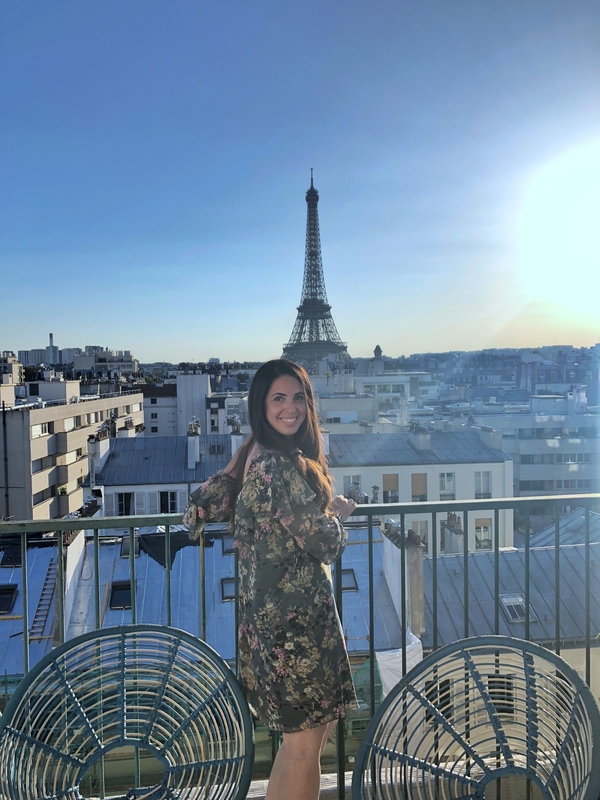 When you get to the top, you will see breathtaking views of the Paris, including the Eiffel Tower. 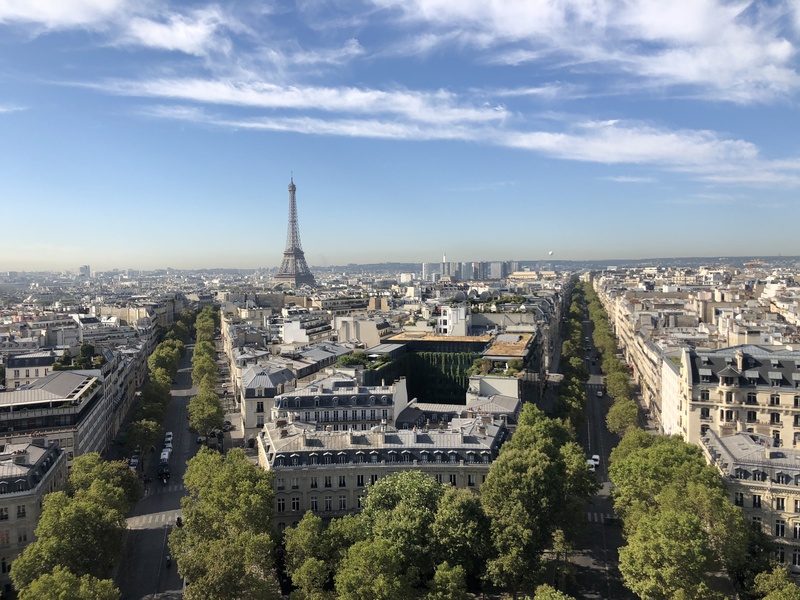 While the Eiffel towel is in the distance, it is so beautiful to be standing above it all, looking down on the Champs des l’ysse and the rest of Paris. The cost to climb up is 12 Euros. Here is my tip: Go twice. Go up first thing in the morning right when they open so that you can get an unobstructed view and have space to walk around. Then, go again at night to see the Eiffel Tower light up. It will be crowded, but it is most definitely worth the climb! When we were sitting at a fantastic restaurant, I was amazed at the view of the Eiffel Tower. 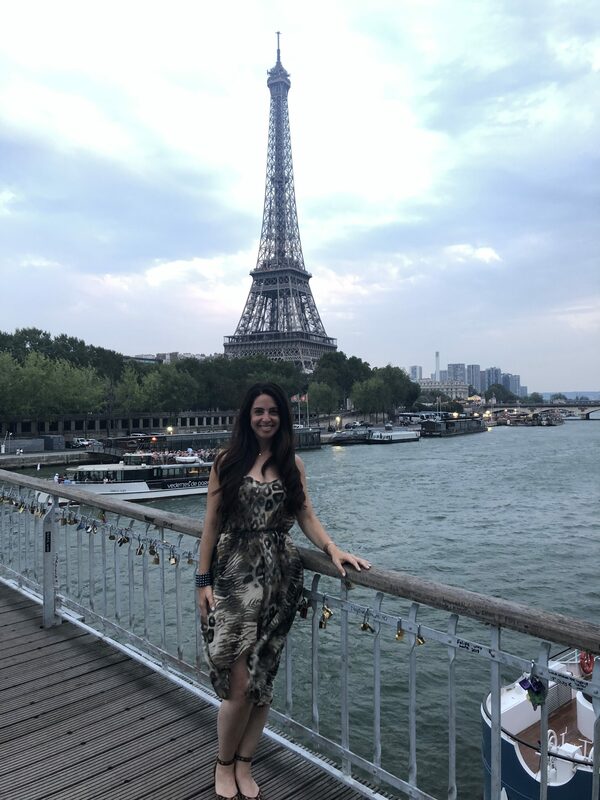 There is nothing quite like eating a meal with the Eiffel Tower literally towering over you, a sight you may not get to experience more than once in your life! To get an unobstructed view, we walked over to the Pont des Arts. This bridge used to be known as the Love Locks Bridge, however due to a growing concern about the weight of the locks on the bridge posing a safety concern, the locks were removed and the side rails were replaced. However, none the less, it is still a breathtaking place to take photos! Hop onto the Bateaux Mouches and view the city from the water. 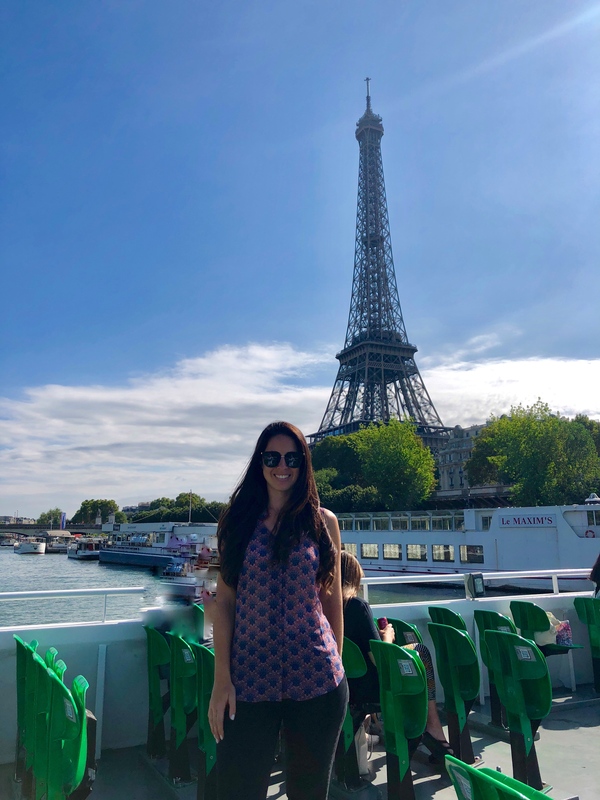 This hour long boat tour is a great way to see the city…and the Eiffel Tower. The boat does a big loop and details some of the oldest bridges and historical areas in Paris. 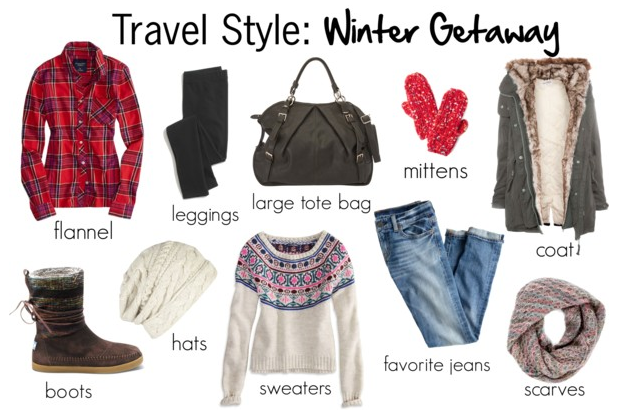 This is a must do on my list. 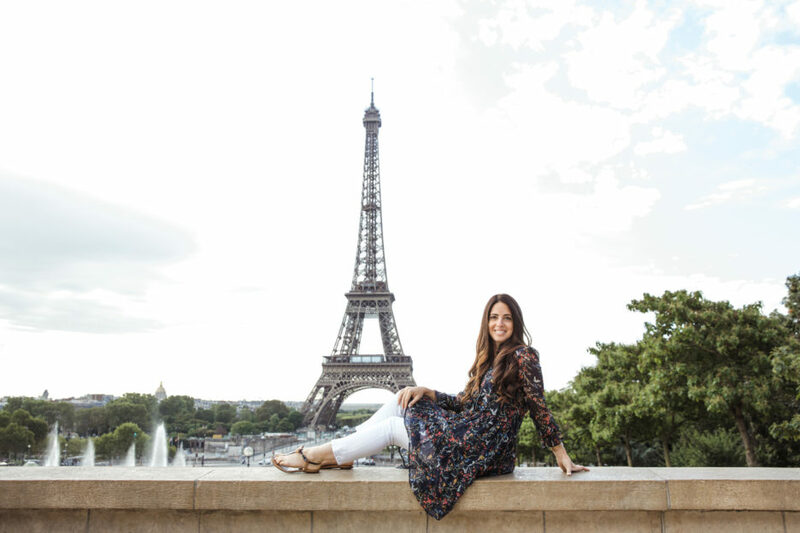 If the weather is a bit chilly, bring a long a long sleeve and sit back and relax as you listen and learn about the history of the beautiful city of Paris. As the boat turns, you will get two views of the Eiffel Tower. As far as i’m concerned, if you are in Paris, you should see the Eiffel Tower from every angle! This entire area is a must see! While I didn’t have a ton of time to take this all in, Place du Trocadero is a beautoiul place to walk around. You can visit the gardens, sit back and enjoy the close up view of the Eiffel tower. There are lots of street vendors in this area, so you can shop lots of little trinkets and memorabilia there. 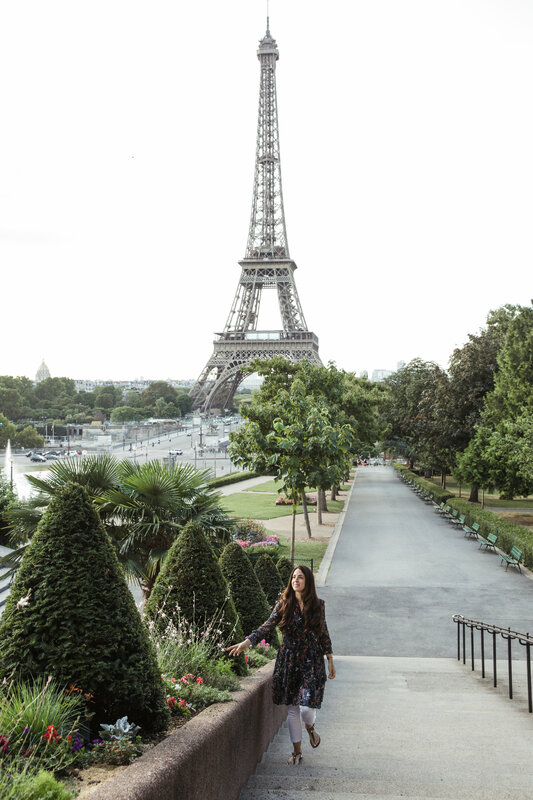 However, for the most perfect view of the Eiffel Tower, Trocadero Square is where you want to be! Here, you will get a perfect view if the Eiffel tower. We were amazed to see so many bride and grooms having their wedding photos taken there! What s back drop! Hands down, this is the number 1 place to take pictures of the Eiffel tower! While this spot is not open to the public, it was one I had to share as it completed my trip to Paris! We went to visit and old friend who grew up in Pairs, at her apartment. As we were talking about how obsessed I had become with the Eiffel Tower, she stood up and told me to follow her. 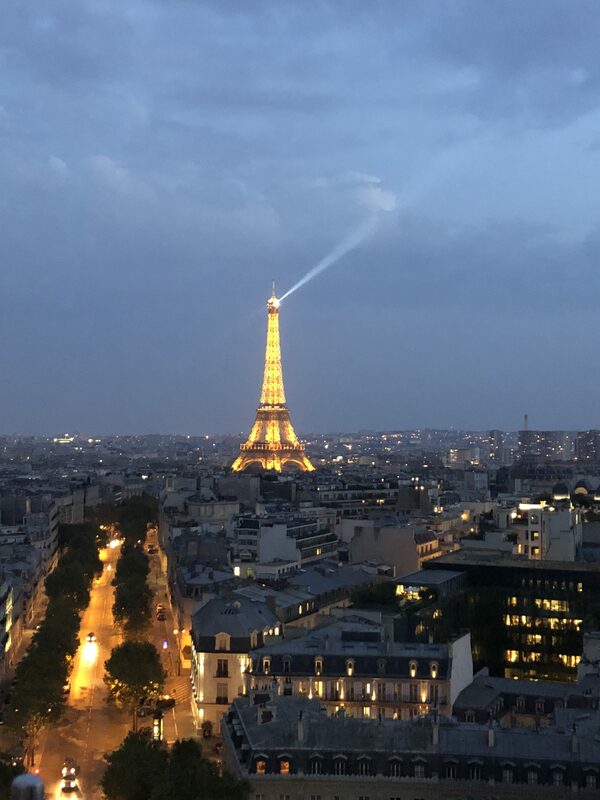 Just minutes later, I was standing on her rooftop looking at the most magnificent view of the Eiffel Tower. 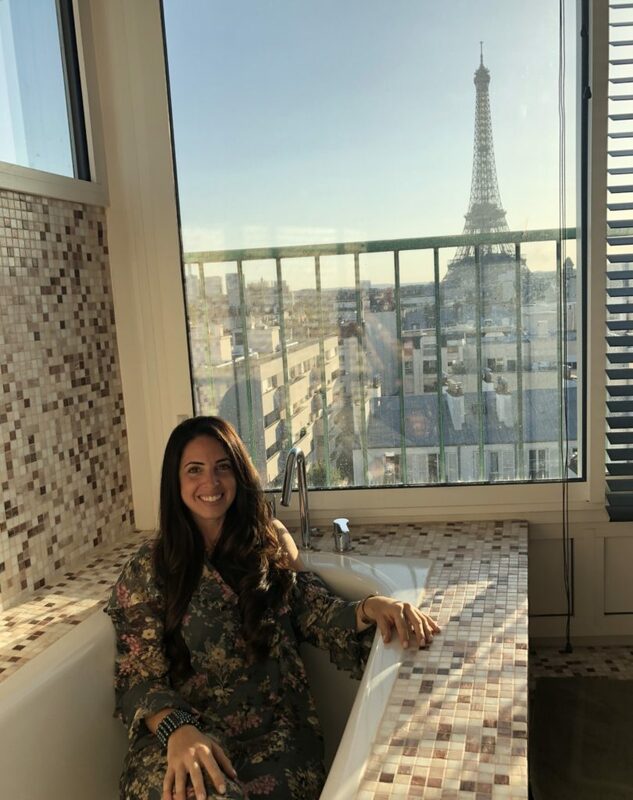 To top it all off, she showed me her bathtub that had a view like none other! 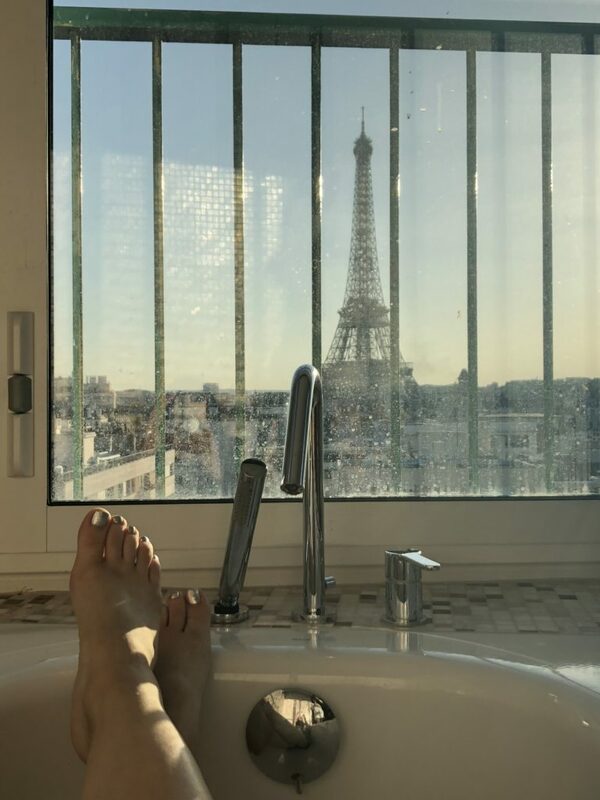 Imagine sitting in the tub staring at the Eiffel Tower…I did! Dreams do come true! Share some of your favorite places to take pictures of the Eiffel tower! 5 things you need to know before going the Museum of Ice Cream in Miami Finding The Best Beach Bag Travel 101: Best travel apps and websites How to pack for a weekend in the snow!